We are lucky that dental technologies have improved drastically since that time. And we are even more lucky to have dental care products that effectively prevent problems! Good morning, beautiful people! 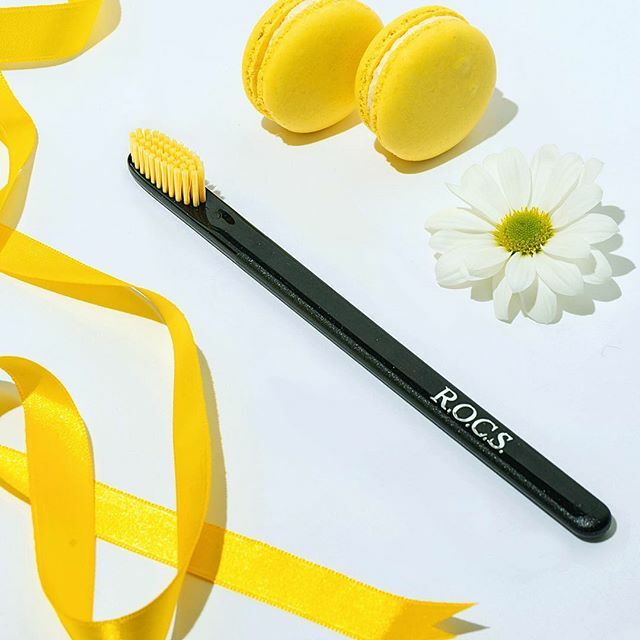 Start your daily routine bright this weekend with ROCS stylish toothbrush! Fruity Cone will turn your kid’s routine into a splash of taste! Fluoride free and juicy.